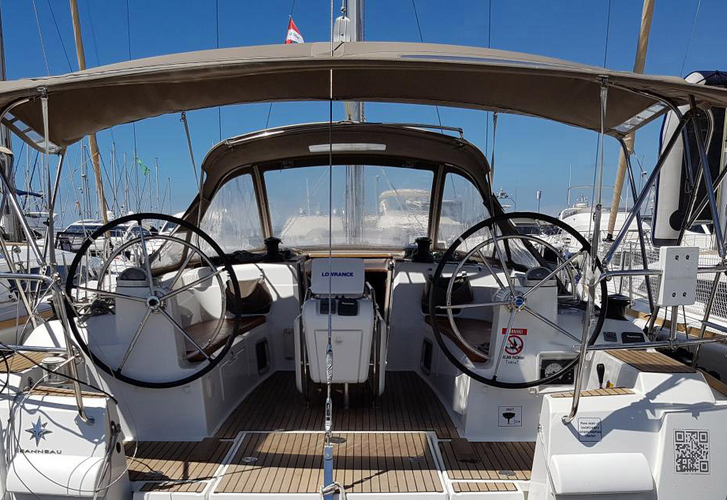 Antonio 1 is a name of sailboat Sun Odyssey 469 ,which was produced in 2014. 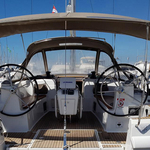 You can charter this vessel from base Biograd just a few kilometers from Zadar. Antonio 1 is equipped with 10 sleeping places. 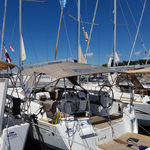 Berths on the sailboat are arranged in 10 (8 + 2) scheme. 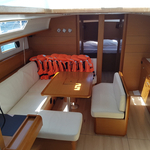 4 cabins are placed inside the boat Antonio 1. 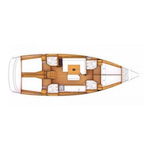 You can find more offers by going to the section Yacht charter Zadar. Guests can feel good on this vessel , because there are 4 WC with showers for their disposal. 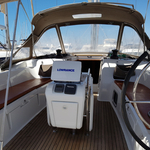 With 240.00 l liters in diesel tank you can sail really far and still be independent because of 615.00 l l. in tank for water. Antonio 1 is driven by motor 54 hp. 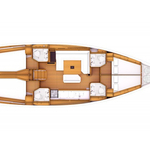 Sailboat's dimensions are: lenght - 14.05 m , beam - 4.49 m and 2.24 meters of draft. 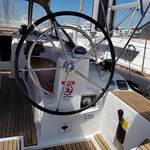 On the sailing boat you can make use of following equipment: Bimini top, Teak cockpit, Bow thruster, Gps plotter, Furling mainsail, Heating, Radio cd mp3, TV. . Nonrefundable deposit has value 2000.00 EUR. 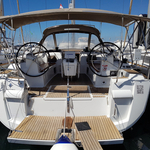 In our search engine you can quickly check avalailability of boat Antonio 1 from Biograd in this section: Yacht charter Croatia.